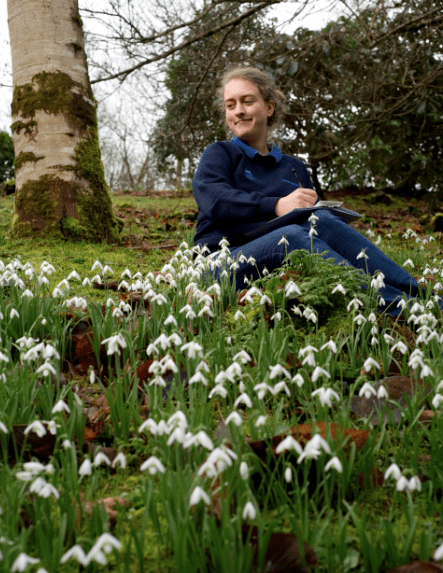 Gardeners at 54 National Trust properties across England, Wales and Northern Ireland have taken part in the annual Valentine’s Day flower count which first started in Devon and Cornwall in 2006. It is the South West which is usually the furthest advanced with early spring blooms, but numbers have dropped significantly at several gardens, although there are some encouraging signs of spring with bountiful displays of snowdrops and Camelias at Saltram and masses of spring bulbs at Killerton as well as some stunning displays of magnolias in bloom at Trelissick in Cornwall. Ian Wright, one of the National Trust’s Gardens Consultant, said: “It’s the first time since the survey began that some of our gardeners have been out counting flowers in the snow! Temperatures of near freezing didn’t put off our hardy gardeners as they set about the annual flower count. “In the far West of Cornwall, the Magnolias have started to deliver their spring spectacular, whereas in some high areas of the Cotswolds, few flowers could be seen due to a covering of snow. “We are greatly encouraged that this year will see some great snowdrop spectaculars as at Saltram near Plymouth in Devon, and Anglesey Abbey near Cambridge, some fantastic displays are already out. “Spring therefore is back to a more ‘normal’ time of year, unlike previously when it has been much earlier. This year 1,198 plants in bloom were recorded in 17 gardens in Devon and Cornwall compared to 1,745 in 17 gardens in 2012 – a reduction of nearly 46 per cent. 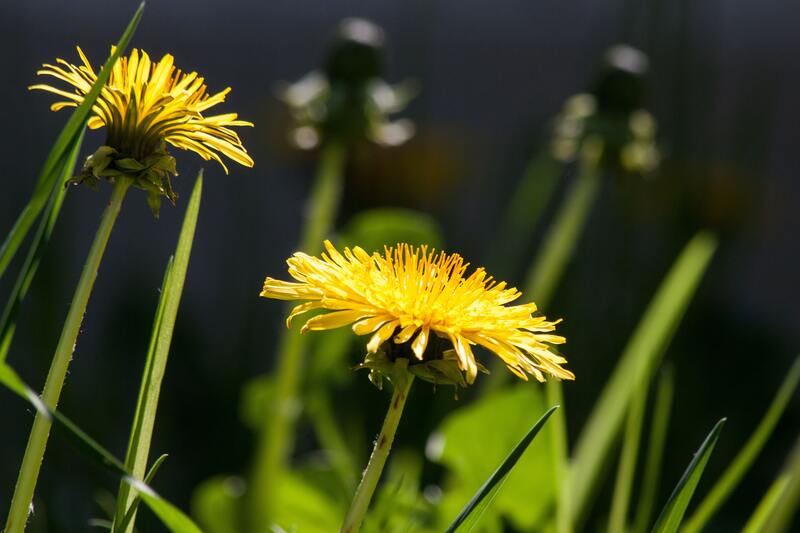 In 2008 3,335 plants in flower were recorded, marking the earliest spring so far recorded. Mike Calnan, Head of Gardens & Parks at the National Trust, said: “On the back of one of the wettest years on record, this past month of icy temperatures and snow followed in some areas by a thaw, have certainly slowed things down in our gardens. “Although the count is down for Valentine’s Day, we can confidently look forward to spectacular displays as time moves on and temperatures gradually start to rise. The highest number of flowers recorded was at Anglesey Abbey with 234 blooms, while Lanhydrock and Cotehele in Cornwall saw the biggest drop in numbers of bloom (down from 248 to 136 and 228 to 102 respectively). Mike Calnan, Head of Gardens & Parks at the National Trust, said: “On the back of one of the wettest years on record , this past month of icy temperatures and snow followed in some areas by a thaw, have certainly slowed things down in our gardens. Many National Trust gardens are already open with great floral displays yet to come. For more information and opening times see http://www.nationaltrust.org.uk.